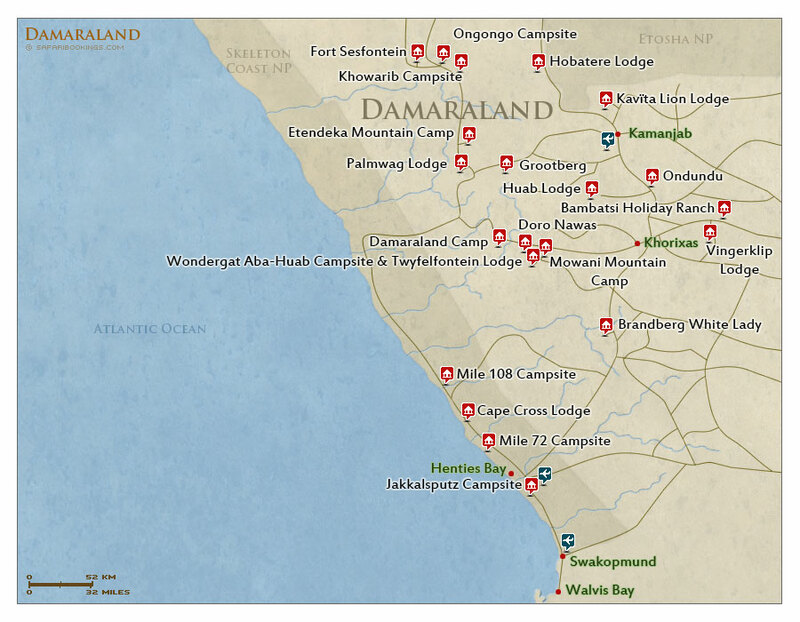 Damaraland – Travel Guide, Map & More! This huge wilderness is one of Africa’s last remaining unofficial wildlife areas. The area is sparsely populated and animals still roam around freely. 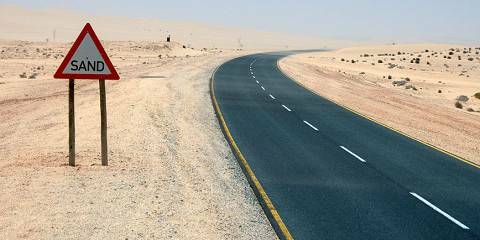 The main attraction is the stunning desert environment. Wildlife is sparse and desert elephants and black rhinos are what most people come to see. The region also harbors several important rock art sites. 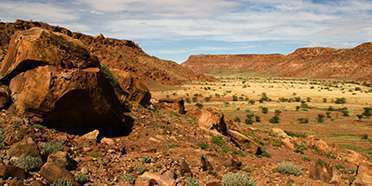 Most wildlife sightings occur in northern Damaraland. This is one of the only places in Africa to see desert elephant. Black rhino also fare well in a desert environment and the Save the Rhino Trust has set up a program to track these elusive creatures. Other animals that can be encountered are giraffe, Hartmann’s mountain zebra, gemsbok, greater kudu, eland and springbok. The big cats are present but seldom seen. 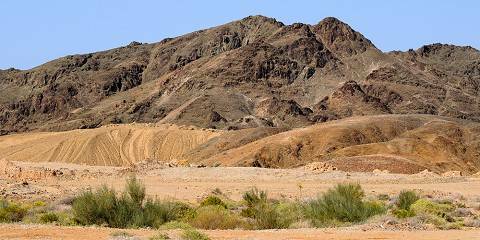 Damaraland has some of the most spectacular desert landscapes in Africa. Wild desert mountains rise up from the Skeleton coast. Deep ravines, cliffs and outcrops create a perfect environment for well-preserved ancient rock-art. The Spitzkoppe, the remnant of an ancient volcano, is one of Namibia's most recognizable landmarks and is a popular climbing destination. The scarcity of water during Damaraland’s Dry season (May to October) means that animals vie for any remaining sources. 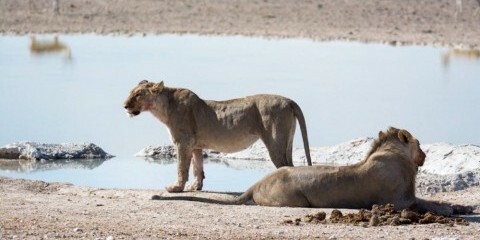 Wildlife-watching excursions to local waterholes are most rewarding around this time. If you’re more into landscapes, you might appreciate the verdant environment and clear skies that are hallmarks of the Wet season (November to April). Namibia is more than a safari. I think I would still recommend east Africa for first timers. But Namibia was varied and amazing.